Another Great Partner Has Joined She Loves York! 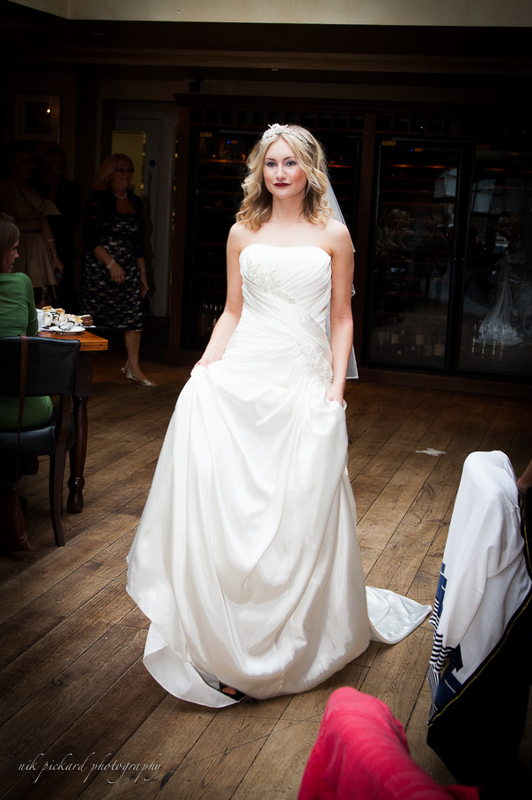 We are delighted to announce that Forevermore Bridalwear are now a Partner of She Loves York! 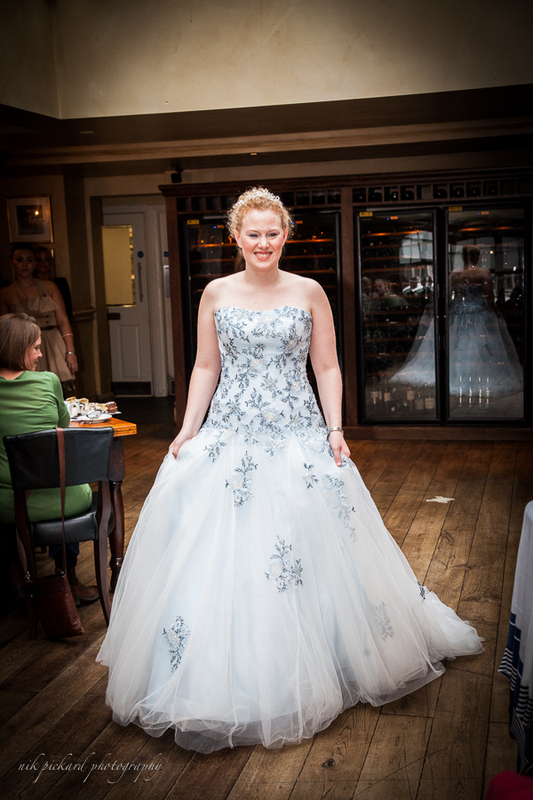 Providing exquisite bridalwear, prom dresses, bridesmaid dresses and formal wear, plus an excellent selection of tiaras, veils and other accessories. Come and relax in comfortable surroundings while you look and try on. All bridalwear is beautifully handcrafted using luxurious fabrics – plush satins, opulent silks, elegant organzas – embellished with quality beading, embroidery and trimmings. So many styles and colours to choose from, individually made to your personal measurements. 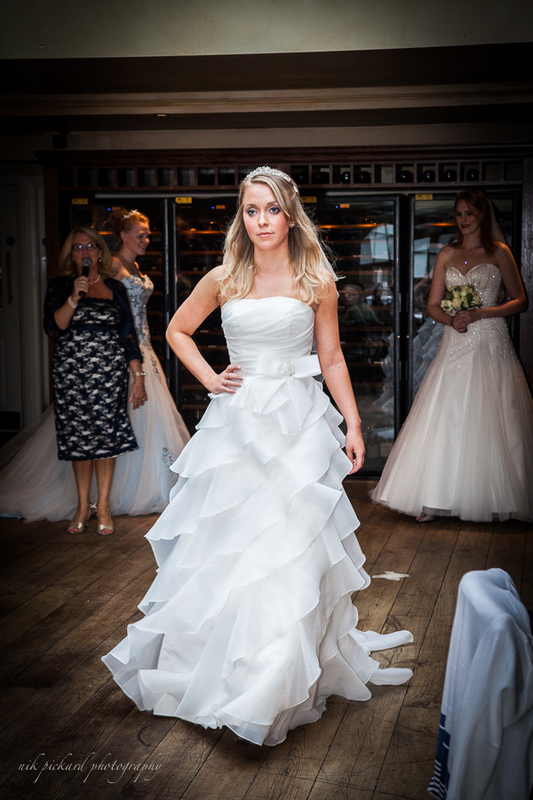 Forevermore are happy to make changes to the styles too if there is anything you would particularly like – all to ensure this is the wedding dress of your dreams. Please contact Forevermore to make an appointment. Based in Selby and serving York, Doncaster, Hull, Harrogate and North Yorkshire. 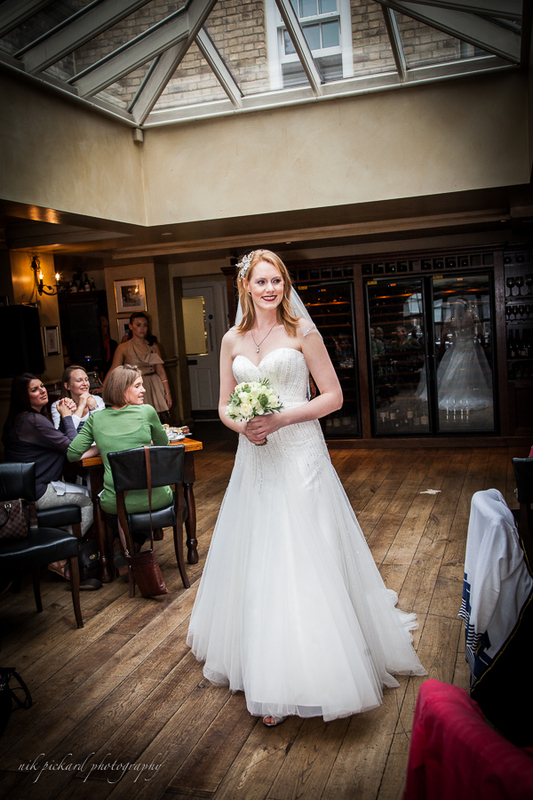 We welcomed Forevermore as a She Loves York Partner just in time for our beautiful fashion show at Hotel du Vin. 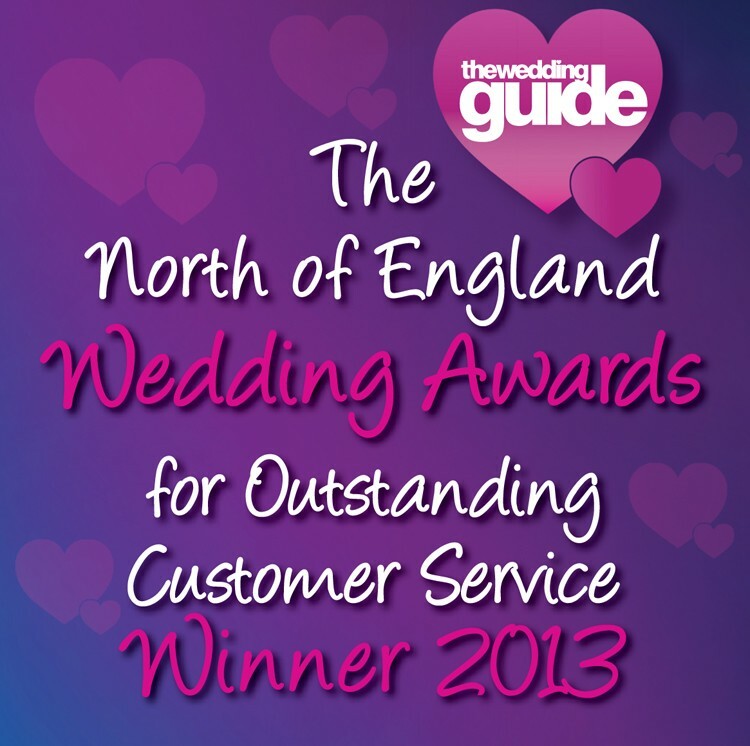 We are also very proud to announce that Forevermore Bridalwear and Weddings have recently won an award!! 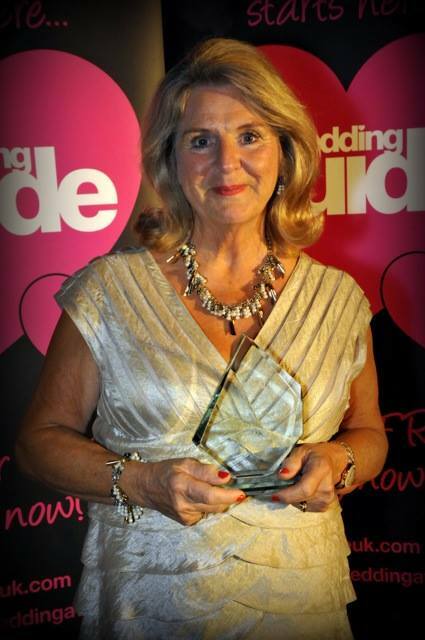 Forevermore Bridalwear and Weddings has won the award for Most Outstanding Customer Service in the Bridal Gown and Occasionwear Retailer category for Yorkshire at the North of England Wedding Awards 2013. The results were announced at a spectacular Gala Dinner on Monday 9th September at the National Railway Museum, York. This is the second year Forevermore has won the award for customer service, proving that all their hard work is definitely paying off! Congratulations to Lynda Hatton and the whole team at Forevermore! Category: Blog, New PartnerTags: award, forevermore, new partner, news | Comments Off on Another Great Partner Has Joined She Loves York!